Wow, it’s been forever since we’ve done one of these. Many apologies if we’ve missed your event (and if it’s still coming up, feel free to send it in). For those new to the blog, Getting Local With Jane is our weekly (usually!) 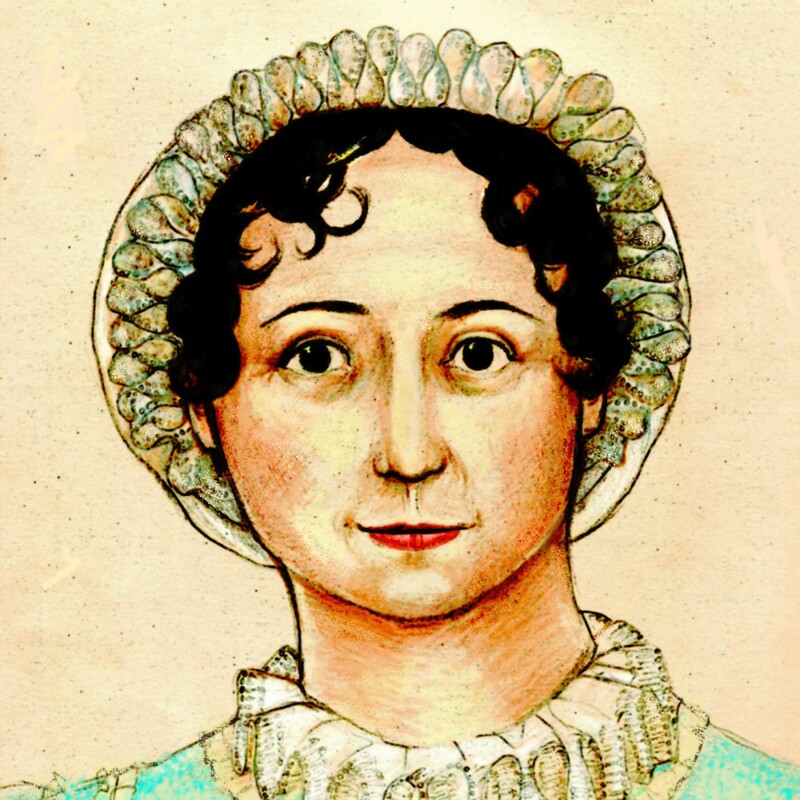 roundup of local events of interest to fans of Jane Austen. If your own town isn’t mentioned, keep checking back, for you never know when Jane will come to your hometown. July 23, 2009 (yes, that’s today! ), Welling, Kent: Sense and Sensibility at Danson House, 7:30 p.m. Tickets are £12 and available at the door. Through August 1, 2009, Wilmington, North Carolina: Pride and Prejudice at the Brown Coat Pub & Theatre. Tickets are $15 and available online. StarNewsOnline has an article about the production. Through August 23, 2009, Portland, Oregon: Pride and Prejudice at the University of Portland, Mago Hunt Theatre. Tickets are $18-20 and available online. November 23-28, 2009, Richmond, Surrey: Pride and Prejudice at the Richmond Theatre. Tickets are £19.50-31.50 and are available online. 15-18 April, 2010, Canberra, Australia: Tickets for the Jane Austen Festival will go on sale to Friends of the Jane Austen Festival on 1 November 2009, and to the general public on 1 December 2009. And it looks like there is a tour being organized from the U.S.